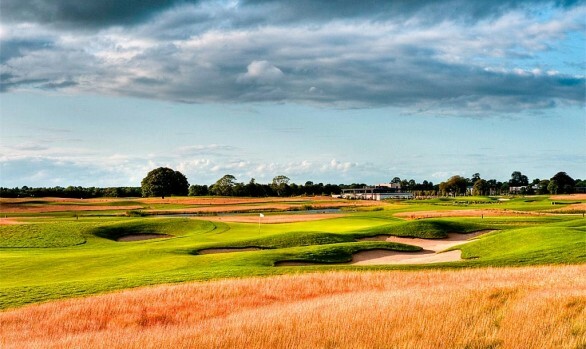 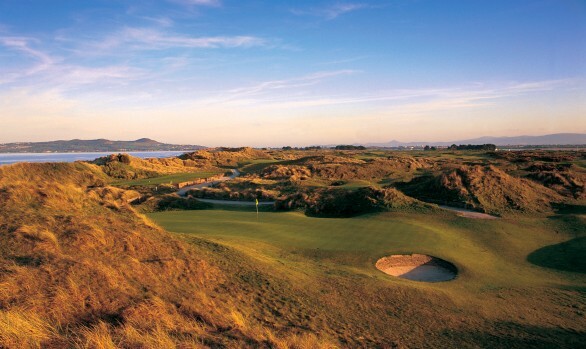 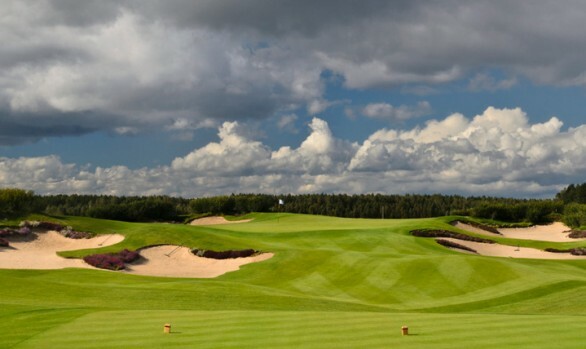 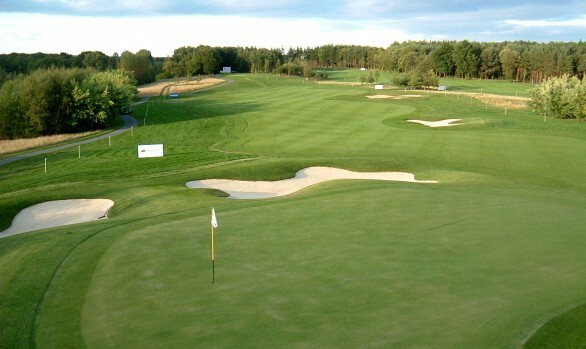 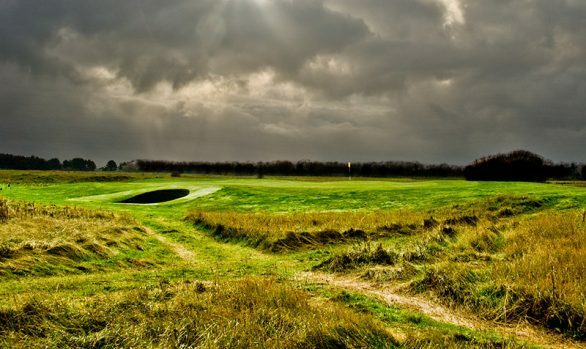 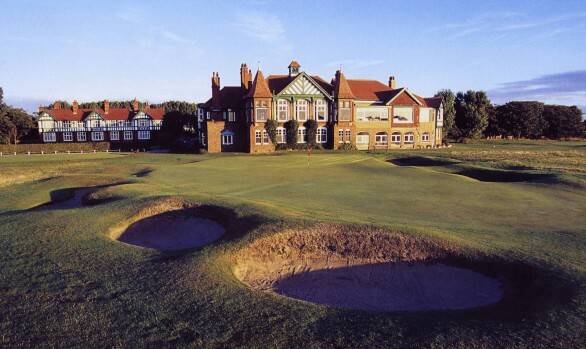 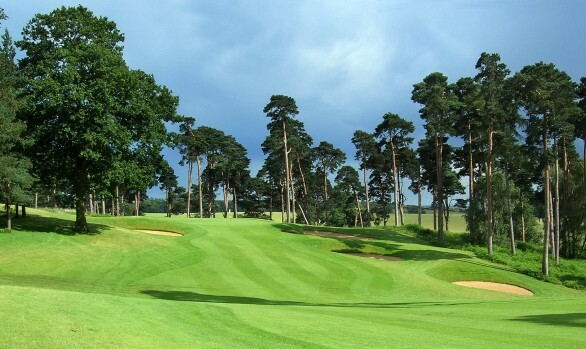 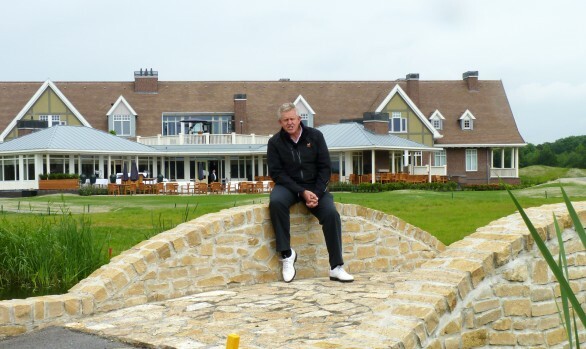 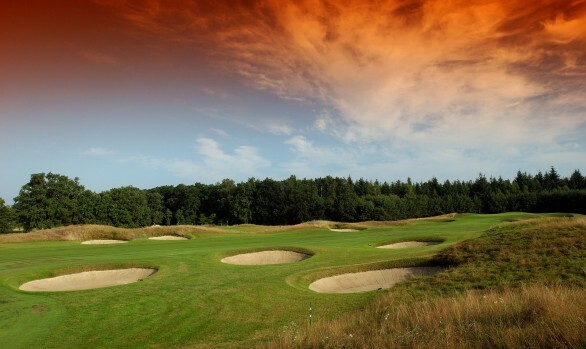 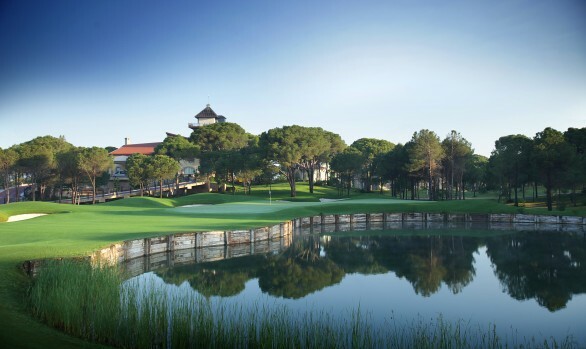 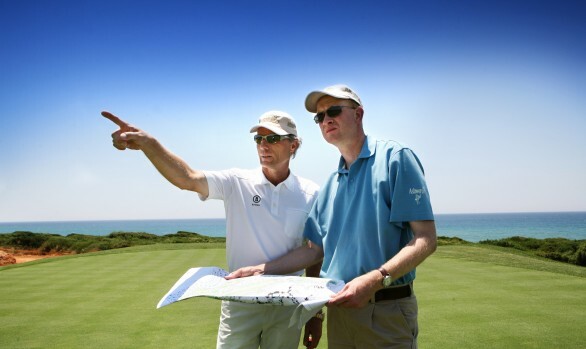 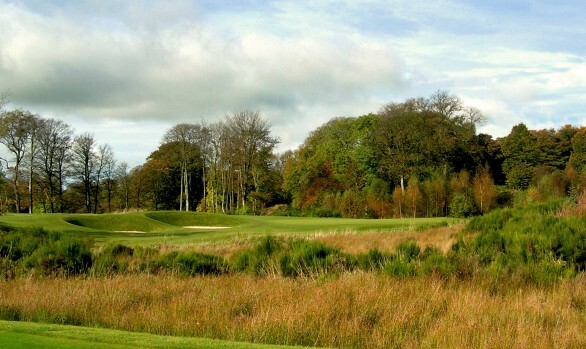 European Golf Design was commissioned to make improvements to the Arden Course prior to it hosting the English Open. 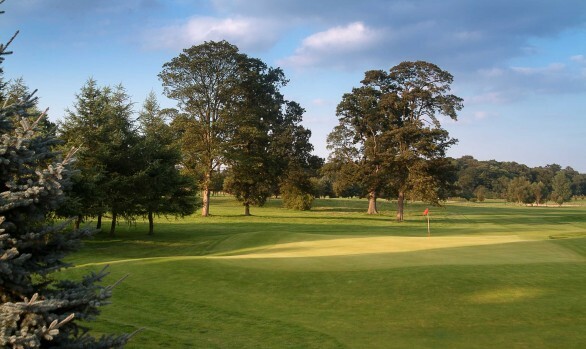 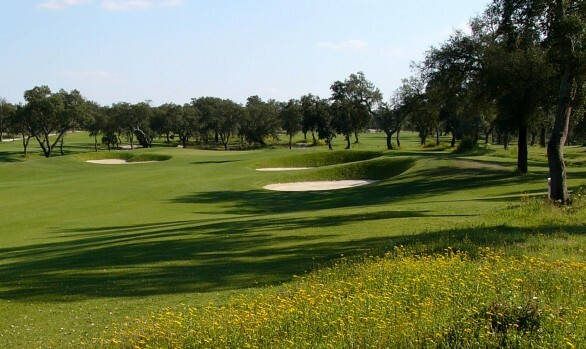 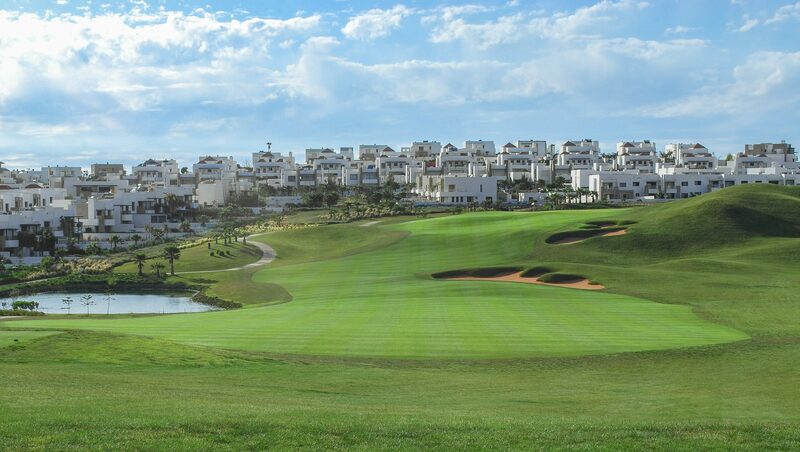 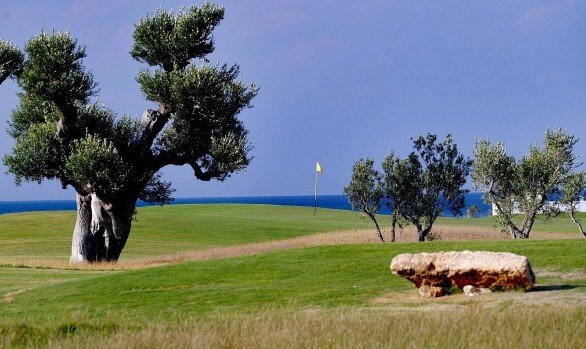 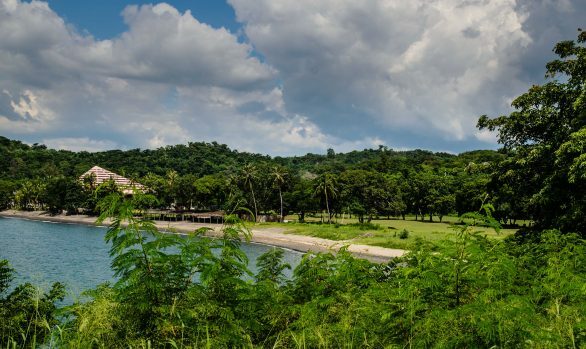 In addition a strategic masterplan was requested to look at the development of a new golf academy and to recommend revisions to the adjoining Aylesford Course. 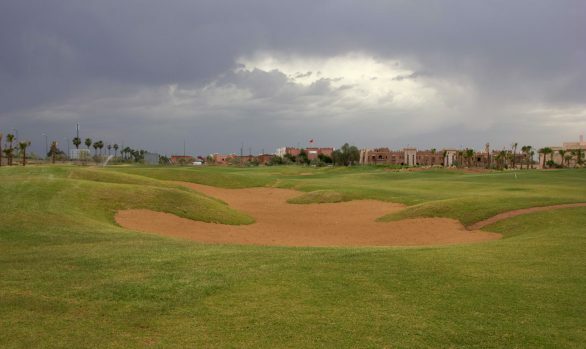 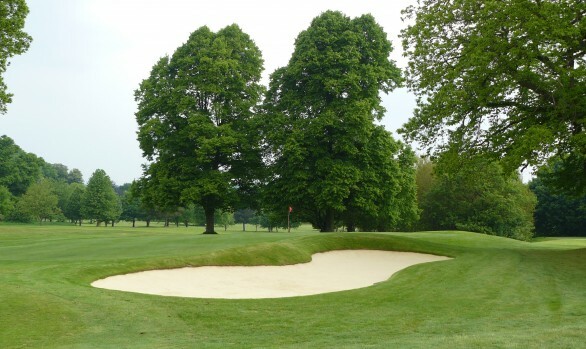 Work on the Arden Course included the remodeling of greens and bunkering and the improvement of individual golf hole strategies. 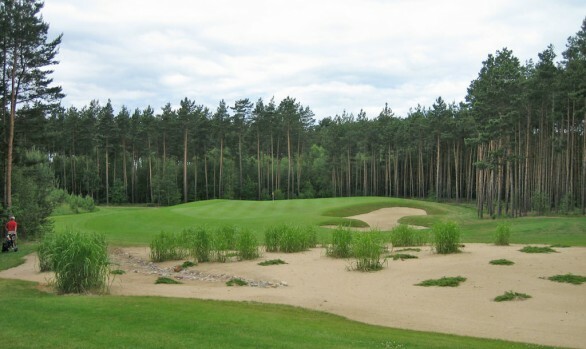 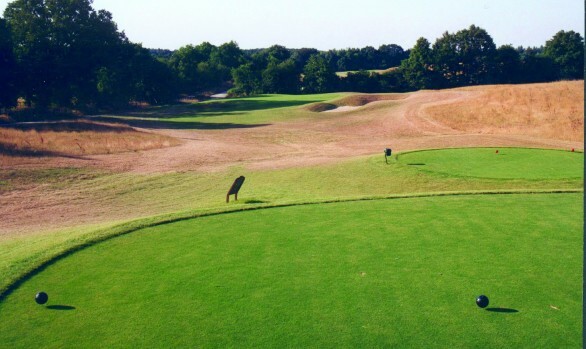 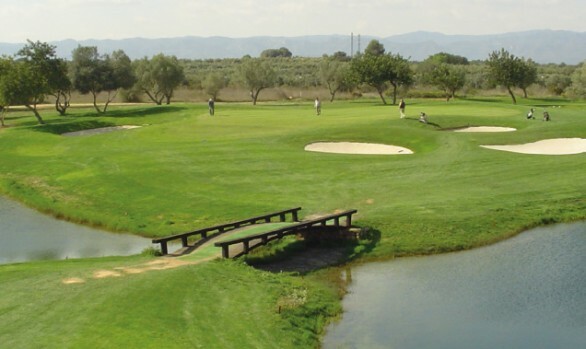 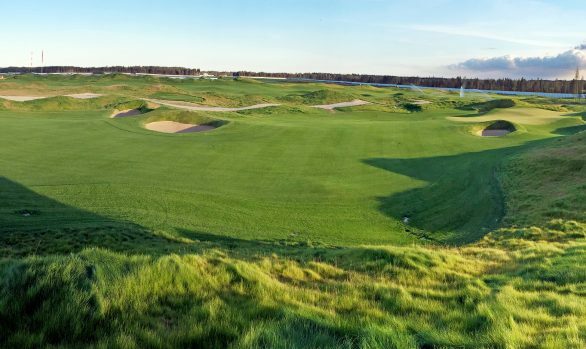 For the Aylesford Course the work involved the creation of two new holes and practice facilities as well as a plan to upgrade the entire course over the longer term. 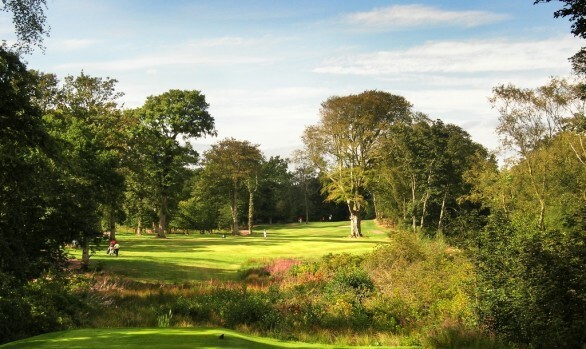 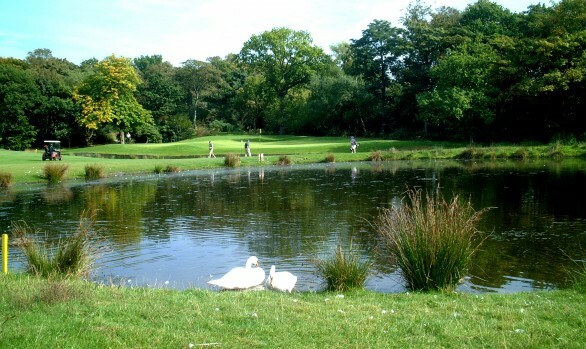 The Arden Course hosted the English Open for three years between 2000 and 2002 and also the British Masters from 2003 to 2005. 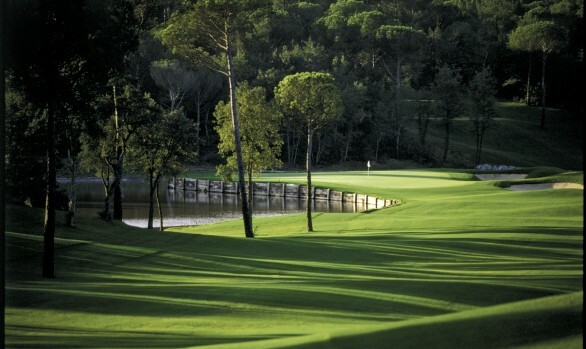 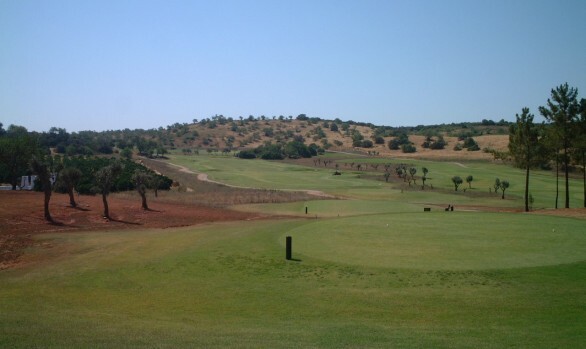 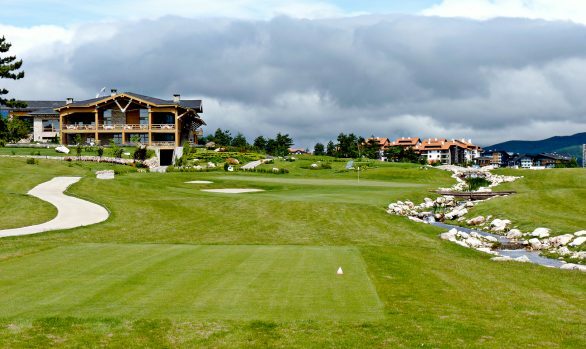 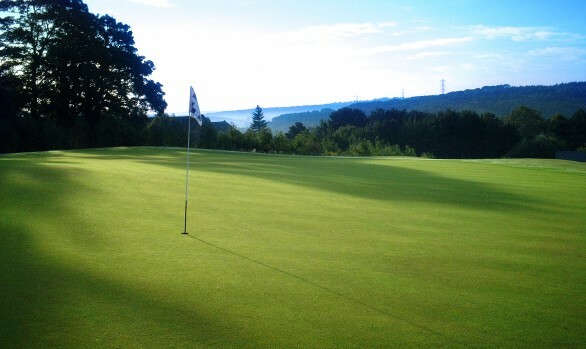 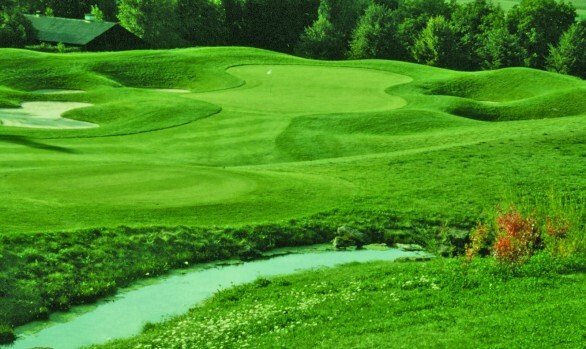 The golf academy and new Aylesford Course opened in 2001.